Divers found the missing engine Wednesday. 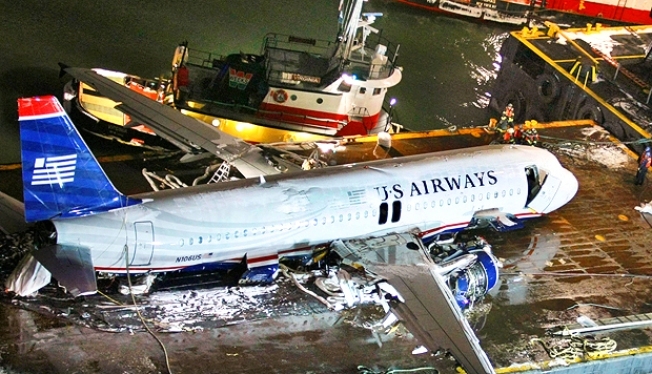 Divers Wednesday afternoon found the jet engine that broke off a US Airways plane that crash-landed in the Hudson River, officials in New York City said. New York City and State Police said the divers confirmed that an object detected by sonar near the Intrepid Sea, Air and Space Museum is the missing engine. 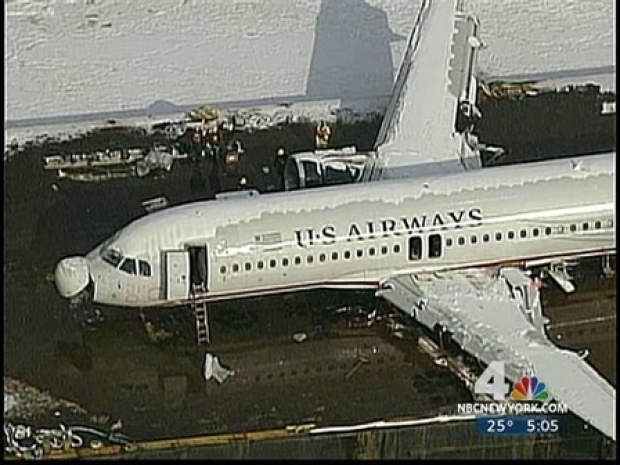 The airliner's other engine remained attached to the right wing of the plane. Federal investigators also said they found the remains of what may be a bird in the engine. So far, unconfirmed reports suggest the Airbus A320 crash-landed in the Hudson on Thursday after hitting birds and losing thrust from both engines. All 155 people on board survived. Divers on Wednesday found the missing US Airways engine in the Hudson River. The rest of the plane has been taken to a New Jersey marina to be studied by investigators. Please refresh this page for updates to this story as they become available.